Whoever said Laser Tag is just for kids, clearly never stepped foot in our house! 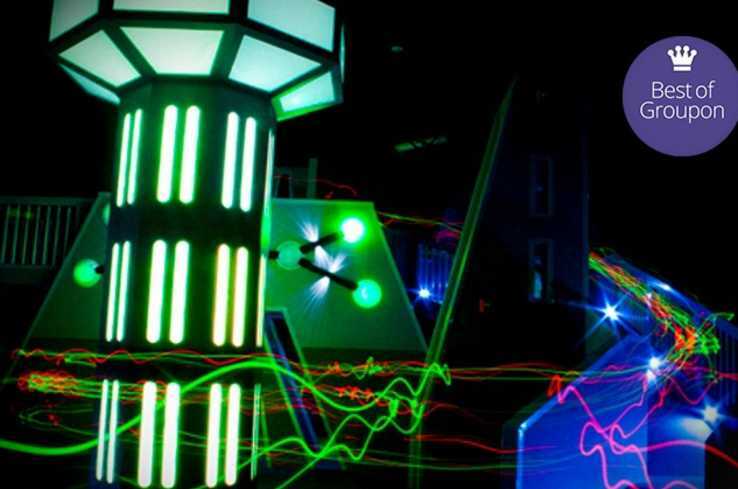 Beyond laser tag, we also offer the best in complete family entertainment. Spinning bumper cars, rollerball bowling, the coolest arcade in town - there's something for everyone at Laser Tag of Metairie! For group fun we offer walk-in group rates, birthday parties, private parties, fundraisers, & corporate events. 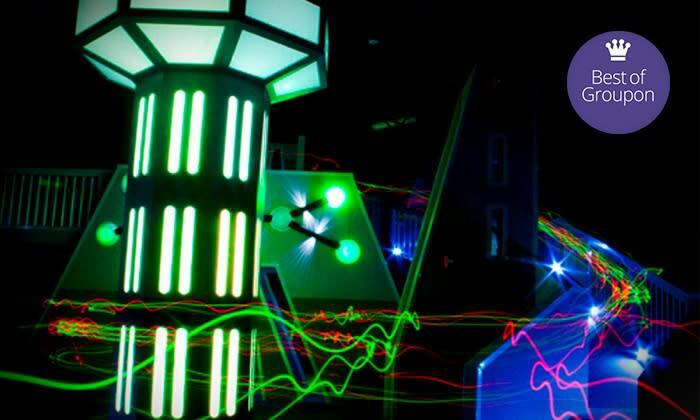 Come out and become part of an award-winning laser tag experience!